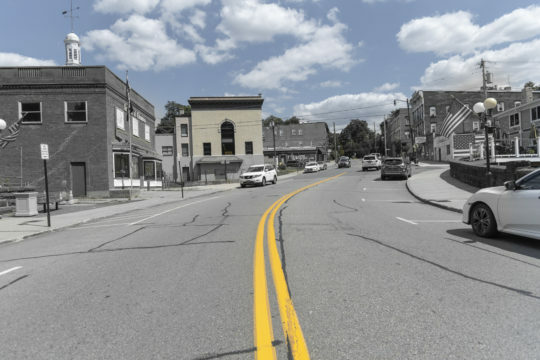 Route 9D Pedestrian Improvements – KC Engineering and Land Surveying, P.C. 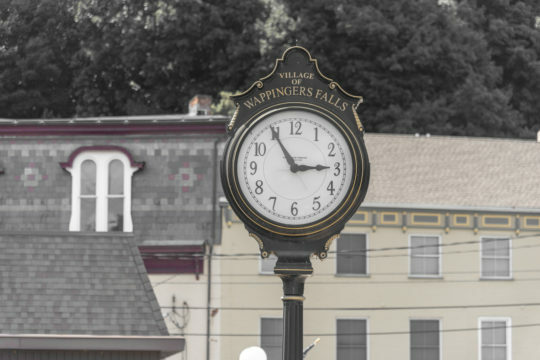 KC prepared a preliminary Engineer’s Report to assist the Village of Wappingers Falls with receiving this NYSDOT Transportation Alternatives Program (TAP) funded project, which features safety enhancements for pedestrian and multimodal traffic users on Route 9D. The project includes traffic calming features, sidewalk improvement, crosswalks, and new pedestrian/street lighting. 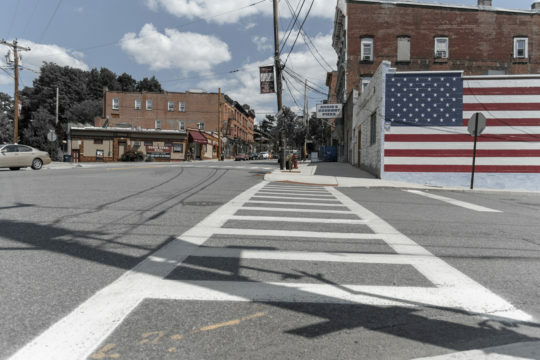 New LED lighting fixtures have been selected to provide pedestrian scale lighting that will also allow the Village to phase out existing costly cobra head lighting above.